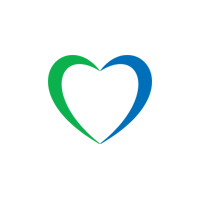 This contest is for new Lycamobile customers only. You can place your order for a SIM online. Once your SIM is activated, share your mobile number with us so that the credit can be added to your account. 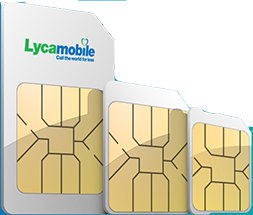 Please share your mobile number by emailing us at socialmedia@lycatel.com. Also, mention your Twitter or Facebook profile handle(from whichever platform you are participating in the contest) and country. Contestants who share their number through both Facebook and Twitter will be eliminated from the contest, so please only share via one social media platform. Ten lucky winners of the contest will be chosen randomly (5 from Twitter and 5 from Facebook). The decision regarding the winners will be final and non-contestable.